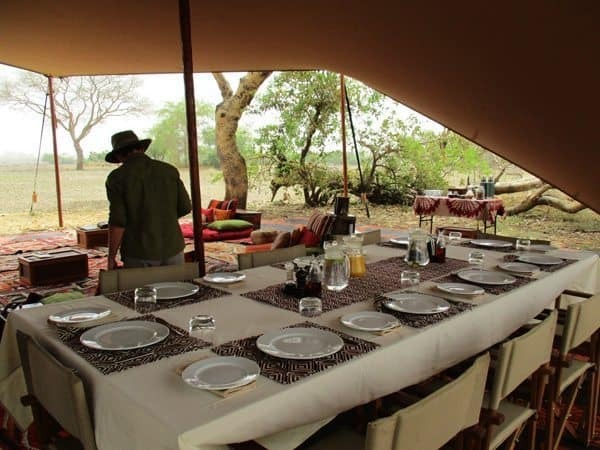 The dining table at Camp Nomade, Chad. Chad doesn’t have the pyramids of Egypt, the Roman ruins of Tunisia, the oil riches of Nigeria or the diamond mines of Botswana. This central African country -- one of the least-visited on earth according to the United Nations –does have one of the rare success stories in the fight against elephant poaching. 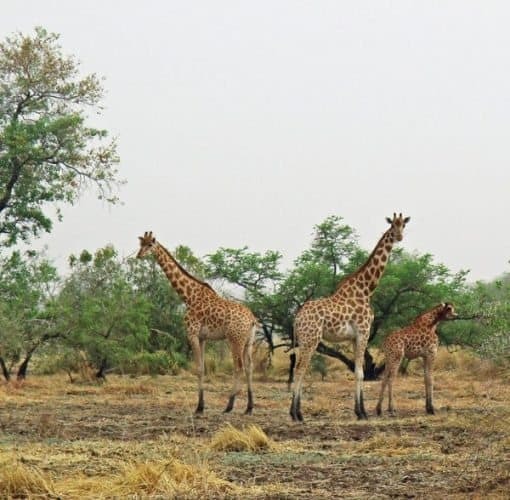 In March I traveled to Chad with Passage to Africa to see what’s happening on the ground in Zakouma National Park, a 1,200-square-mile preserve on the southern edge of the Sahara Desert. I found elephants, giraffe, baboons, antelope, lions, water buffalo, leopards, crocodiles and hundreds of thousands of birds. In 2002, Zakouma counted 3885 elephants. But then came the Chadian civil war, followed by highly organized bands of poachers coming over the border from neighboring Sudan, often on horseback and carrying AK-47s. By 2011, as few as 400 elephants remained. Lion lying low in the afternoon heat. This spring, 483 were counted, including 81 calves under the age of three. 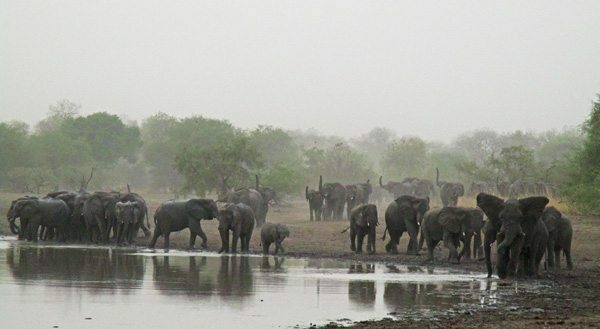 The elephants now travel in two herds – constantly monitored by geo-trackers on some of the matriarchs and fly-overs by light aircraft from the six airstrips African Parks maintains in Zakouma. 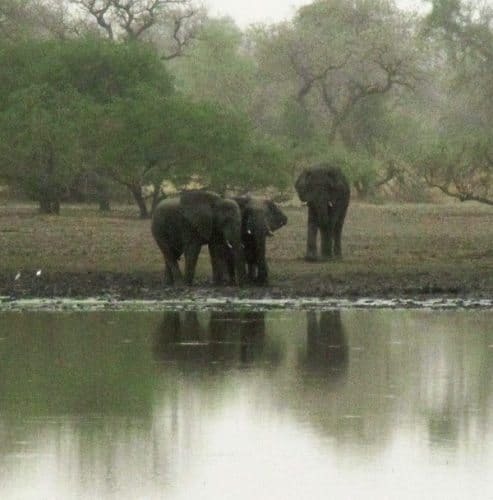 African Parks, a not-for-profit organization managing 10 parks in seven African countries, contracted with the Chadian government in 2011 to control Zakouma’s finance, security, infrastructure, tourism and law enforcement. 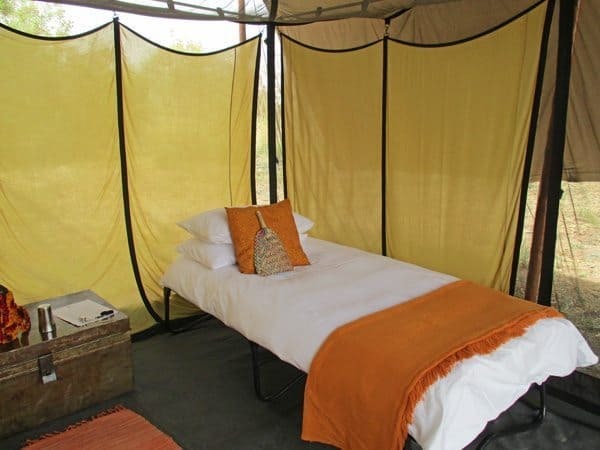 Passage to Africa, a South African-based tour company, is part of the NGO’s effort to establish a viable safari industry in Chad. African Parks trains and manages anti-poaching teams: some travel by vehicle, others on horseback all aided by aerial spotters. In Zakouma, four elephants were killed last January, but rangers were able to get to the scene before the poachers had time to remove the tusks – thus, they did not profit from the kills. As we drove through the park, we came across one of the patrols, grateful that we weren’t the target for the jeep filled with heavily armed militia. A woman in blue, a traditional color in Chad. Michael Lorentz photo. While their initial remit was elephant protection, a new poaching front has opened in the southern part of the park. There, the problem is illegal fishing. Organized groups use “industrial” methods to extract massive numbers of fish, drying them and trucking them back west to sell in Nigeria and Cameroon. The effect on the resident animal and bird population is just beginning to be felt. I was part of an “invitational” safari, led by long-time African guide Michael Lorentz who’s also CEO of Passage to Africa. There were just five of us from three countries. This meant that we fit into one vehicle – a Toyota truck confiscated from rebels kitted out with salvaged luxury car seats recovered in Chadian leather and topped with a wood lattice-reinforced roof. Kordofan giraffe on the savannah. Each morning we’d head out to look for wildlife – Kordofan giraffe, water buffalo, lion and birds: the occasional ostrich, sure, but hundreds of cranes, storks, pelicans, starlings, doves, bee-eaters, ducks, cormorants, egrets, larks, herons, warblers, quail, and a species I’d not run across before: quelea. These tiny birds, derided as “feathered locusts”, flock together by the hundreds of thousands looking like miniature tornadoes on the move. To the subsistence farmers of Sub-Saharan Africa, they’re a pest -- eating half their body weight each day. For tourists, however, they’re a magnificent sight as they swoop in choreographed unison over waterholes at dawn and dusk. egan debating whether a certain bird was an Abyssinian roller or a Rufous-crowned roller. As the noonday temperatures usually approached 110 degrees, we’d return to base camp for lunch and a nap before heading out in the late afternoon to catch the wildlife that waited for the arrival of darkness to hunt. 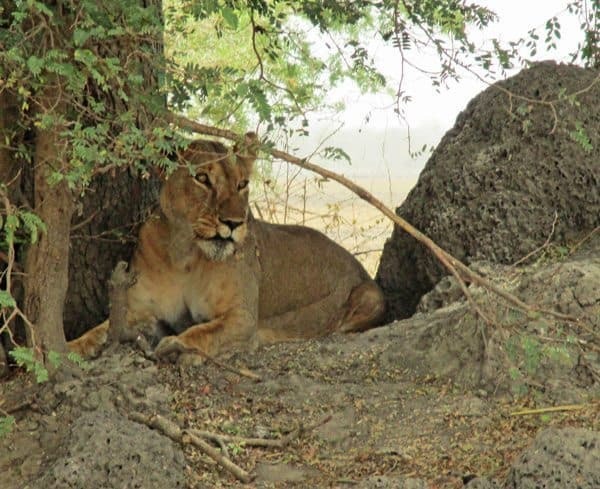 We were rewarded with sightings of all sorts of felines, from civets and servals to leopard and cheetah plus the occasional honey badger or jackal. Safari fans know that “everyone” comes to Africa looking for the “Big Five”: elephant, lion, water buffalo, leopard and rhino. Zakouma has the first four (we saw them all), but there were no rhinos left in Chad after 1990. African Parks has plans to import southern black rhinos from South Africa with the approval of the International Union for Conservation of Nature. Our base was Camp Nomade, a temporary but well-equipped waystation in the park that exists only during the dry season – in the wet season (which began a few days after our departure) it’s packed up and trucked off until the rains stop. No part of the encampment is permanent. Each of us had a screened tent about 10 feet square with a comfy bed. For light there was a crank-operated flashlight. The temperature usually dipped below 100° at bedtime. In the middle of the night, though, I’d wake up shivering – it was 75° and I needed the duvet. Our individual “facilities” were a few feet away, hidden behind a bamboo screen: dry-compost toilet, wash basin and solar shower. There was always a bucket of water for washing and plenty of bottled water for drinking. At these daytime temperatures, about two liters of water per person per day were the norm. Our truck had a cooler filled with bottled water and soft drinks for on-the-go refreshment. This was “glamping”, not camping – the staff not only carried water for us, they did laundry each day (but not ladies’ “unmentionables” which made the Muslim men queasy). Breakfast and lunch were served under an expansive canvas canopy that sheltered a “lounge” delineated by a floor of hand-woven Libyan rugs. For dinner, the table and chairs were carried a few yards out into the bush: we dined by candlelight. As befits “bespoke” accommodations, there was a full bar for cocktails and wine (imported from France) with dinner. Of course, we had afternoon tea before heading out on the late afternoon drive. An on-site chef prepared the meals – and effortlessly accommodated the somewhat precise dietary needs of some of my companions. 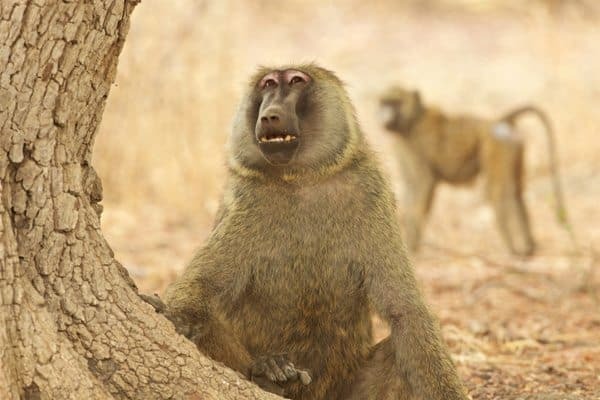 Two of Zakouma's baboons. Michael Lorentz photo. Two nights were spent away – at a “fly camp” where we slept on the ground in individual pop-up tents. The first was set up for us in the north of Zakouma so we could visit an actual nomad camp just outside the park’s boundaries and the second in the south. A distinct advantage to an under-visited country is the authenticity of the experience. In Kenya, for example, safari guides pay a fee to a village elder and a staged “production” ensues. In Chad, we were just the second group of Westerners to visit these nomads. Not only were we greeted as friends, plans were made for the next visiting group (in six months or so) to share a meal. On his first visit, a few weeks earlier, Michael Lorentz had taken photographs of the villagers. When we arrived, he handed out copies of the pictures. After a half hour or so of (translated) conversation (as everyone gathered to see the photos), we were free to roam and everyone then understood our camera fetish. Antelope form a "roadblock" in Zakouma National Park, Chad. 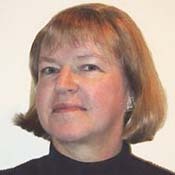 Susan McKee photos. Photography is not common in Chad, despite the arrival of smartphones. Officially, the country forbids pictures of “military sites, airports, government buildings” and the like. As an apprehensive journalist, I applied for an official permission reporting and photography form from the Ministry of Communications. When it arrived, I discovered it forbade photos of “les parcs et reserves de faune” – animal parks. Hmmm. It’s not easy to get to Chad. Travel there requires a visa in advance from the Embassy of Chad, and the visa application requires a letter of invitation (mine came from African Parks). The United States Department of State does have a warning notice for Chad, by the way, due to the terrorist group, Boko Haram. A Yellow Fever vaccination certificate is necessary and it’s prudent to take a malaria prophylactic. Of course one doesn’t forget insect repellant, sunglasses, thick-soled shoes, sunscreen or a wide-brimmed hat either. Choices for flights are Air France (via Paris) or Ethiopian Airlines (via Addis Ababa). Both my inbound and outbound flights on Air France were delayed by (literally) hours, and Ethiopian has a habit of cancelling flights that are “underbooked”. My fellow travelers had to spend an unexpected extra night in N’Djamena because their return flight was scrubbed. Passage to Africa chartered a Cessna 208B from a local missionary group to ferry us from N’Djamena to Zakouma -- about 335 miles. The local currency in Chad is the Central African Franc – impossible to obtain outside the former French colonies that use it. The only credit card accepted in Chad is Visa. I never found an ATM, although banks do change money.